Slowing US house price inflation from a peak of 14% for data released in January this year to now 9% is prompting many housing market analysts to conclude that the US housing bull market may already be over, such as Professor Robert Shiller who recently expressed surprise at the strong rise in US house prices and stating that it is overvalued along with stocks and bonds. Therefore this video seeks to answer the question on whether the US housing bull market is over or not. 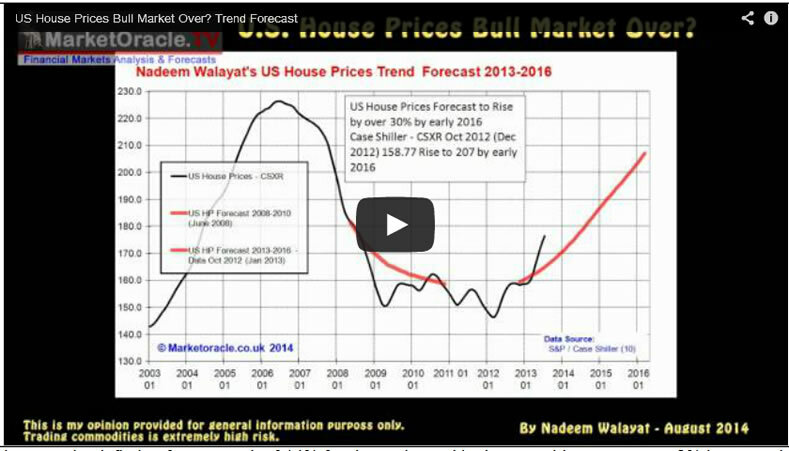 Remember to subscribe to this YouTube channel for regular updates on the US housing market.